According to a new set of projections just published in The Lancet this morning, the total global burden of new cases of cancer will increase by about 75 percent (from 12.7 million in 2008 to 22.2 million in 2030) over the next 30-odd years. This report by Bray et al. further suggests that while there may be a significant decline over that time period in the numbers of cancers known to be triggered by infections (e.g., cervical cancer and others), this decline will (potentially) be more than offset by an increase in the incidence of cancers that are “more associated with reproductive, dietary, and hormonal factors,” which would most certainly include prostate cancer. It should be noted that a multiplicity of social, educational, and economic drivers will profoundly impact the global incidence of prostate cancer over the next 30 years, and it is extremely difficult to know how these might affect the real incidence of prostate cancer 30 years from now in individual countries. 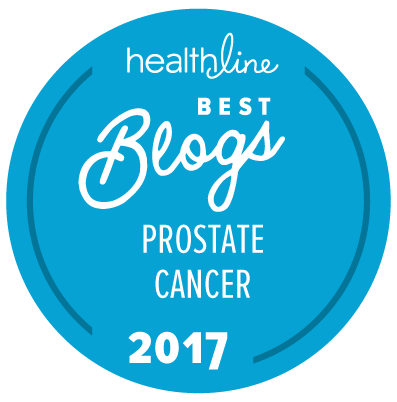 It is, however, safe to say that we are highly likely to be seeing many more cases of prostate cancer being diagnosed worldwide. This only increases the necessity to diagnose and treat early those men who will really benefit from early treatment and to clearly recognize those men with indolent forms of prostate cancer who can defer the necessity for treatment for many years (and maybe avoid any need for treatment at all). It is worth noting that back in 2009 an earlier study had projected that by 2030 we should be expecting the annual incidence of prostate cancer to be 380,000 cases in the USA alone, which would probably correlate reasonably closely with the new global data just published by Bray and his colleagues. May be then, testing at 40 is a reasonable approach, even though it is not blessed by the USPTF either (no age restriction on their recommendation). A more interesting question (for me at least, as I am the son of a patient with metastatic, Gleason 9 prostate cancer) is … will such disease be curable by then? If some 50-year-old presents at the doctor’s office in 2030 with Gleason 9 and several bone metastases and a PSA of 100, will there be a cure for him, or ways to manage such disease much, much longer than today? I would certainly argue that anyone who has any reason to be concerned by their potential risk for prostate cancer would be wise to establish a baseline PSA level when they are healthy and in their 40s (or possibly even slightly younger).